Celebrating Park’s 100th Day of School! The Lower Division is celebrating the upcoming 100th day of school through dance. 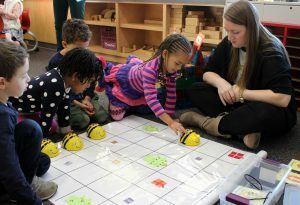 Math specialist, Katrina Mills, visited each classroom in the Lower Division and recorded students creating dance moves. Our student choreographers thought about patterns and the number of times a move was repeated to make it easy for the class to follow. Click HERE to enjoy the video that was shared at our Lower Division Community Time. And if the spirit moves you… get up and DANCE! Have you marveled at the counting of a young child? Have you listened carefully as a child makes the leap from counting by 1s to 5s or 10s? Do you ever think to yourself, wow, that is a way of organizing numbers I wouldn’t have considered? 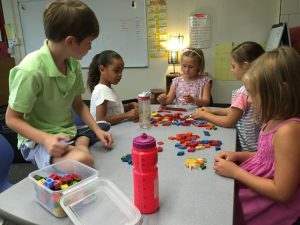 As the Lower Division Head I am fortunate enough to travel throughout classrooms every day and frequently have the chance to watch children problem-solve, count, and grapple with numbers. 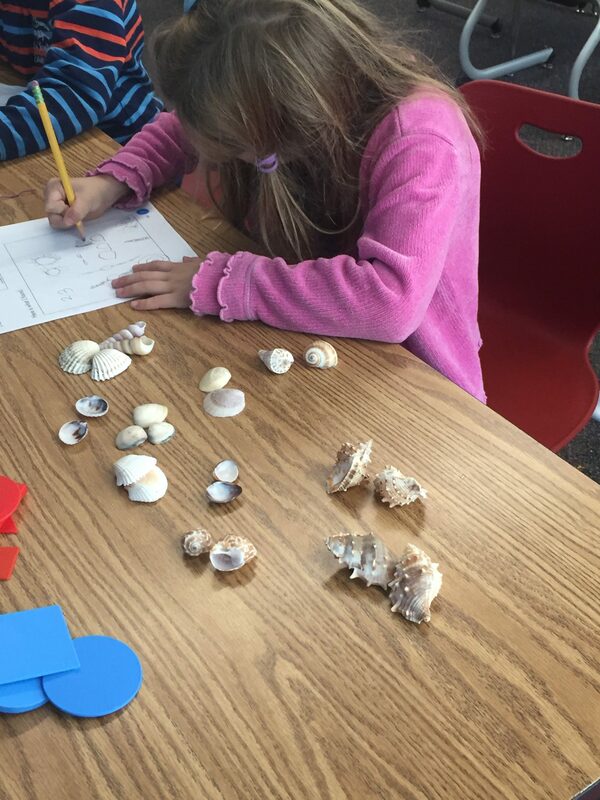 Beginning in Pre-K, children are working on counting strategies (see video link below). They initially develop rote counting and move towards demonstrating their counting skills by counting objects. 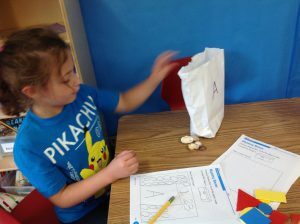 In Kindergarten, teachers introduce “Counting Bags” an activity that is revisited again in Grades I and II. Below are the skills that are addressed in the activity and the questions that teachers are asking to promote deeper thinking. Next time you participate in a math morning listen to how your child is counting, ask about their strategies for organizing objects and consider if it would be possible to count the objects another way. Counting might appear to be a simple task but it is actually quite complex and involves interplay between a number of skills and concepts. 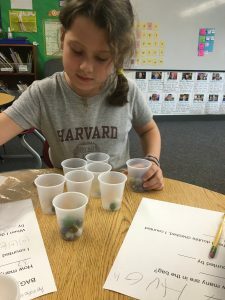 In Kindergarten, students are using counting bags to build an understanding of numbers above 10 and to think about the “teen” numbers. 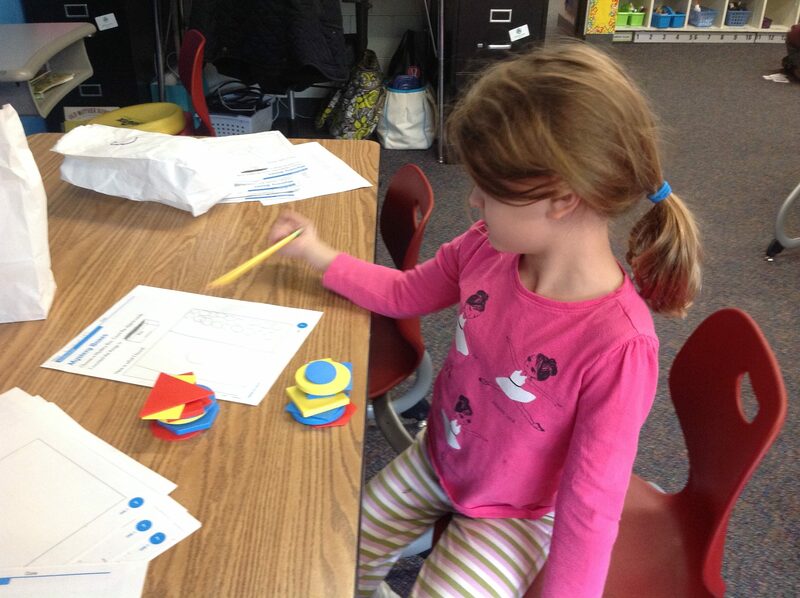 Skills that are highlighted in counting activities. Rote Counting: Students need to know the number names and their order by rote; they learn this sequence-both forward and backward. 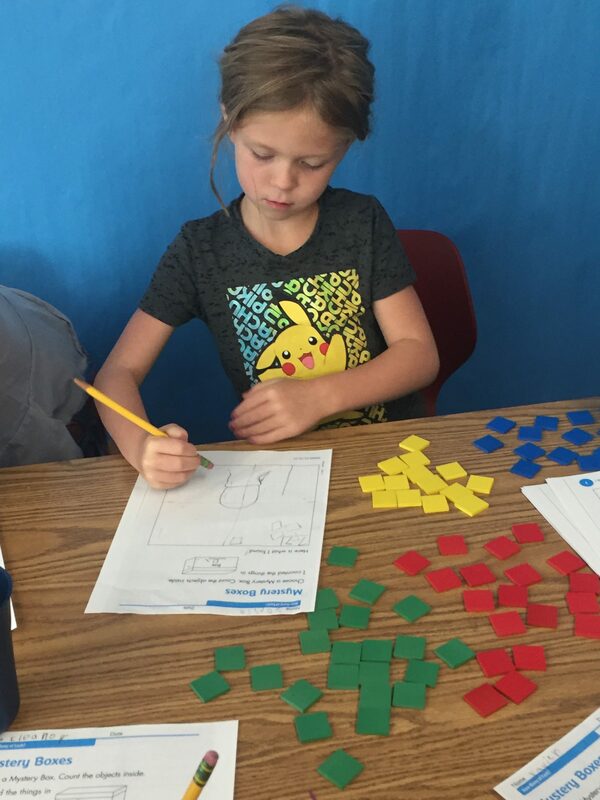 Students need to use numbers in meaningful ways in order to build an understanding of quantity and number relationships. One-to-One Correspondence: To count accurately, a student must know that one number name stands for one object that is being counted. One-to-one correspondence develops over time. Conservation: Conservation of number involves understanding that three is ALWAYS three, whether it is three objects together, three objects spread apart, or some other formation. Being able to conserve quantity is NOT a skill that can be taught; it is a cognitive process that develops as children grow. How did you count these? How do you know that is how many there are? In Grade I, students are using counting bags to count and keep track of larger numbers. They are beginning to understand the magnitude of numbers and the relationships between and among numbers. Keeping Track: Another important part of counting accurately is being able to keep track of what has already been counted and what remains to be counted. Counting by Groups: Counting a set of objects by equal groups such as 2s, requires that each of the steps mentioned above happen again, at a different level. Lots of students can recite, “two, four, six,…” but they need to realize that one number in this count represents TWO objects, and that each time they say a number they are adding another group of two to their count. Keeping track while counting by groups becomes a more complex task as well. Can you count this a different way? In Grade II, students use counting bags to think about whether there are enough items for the class. 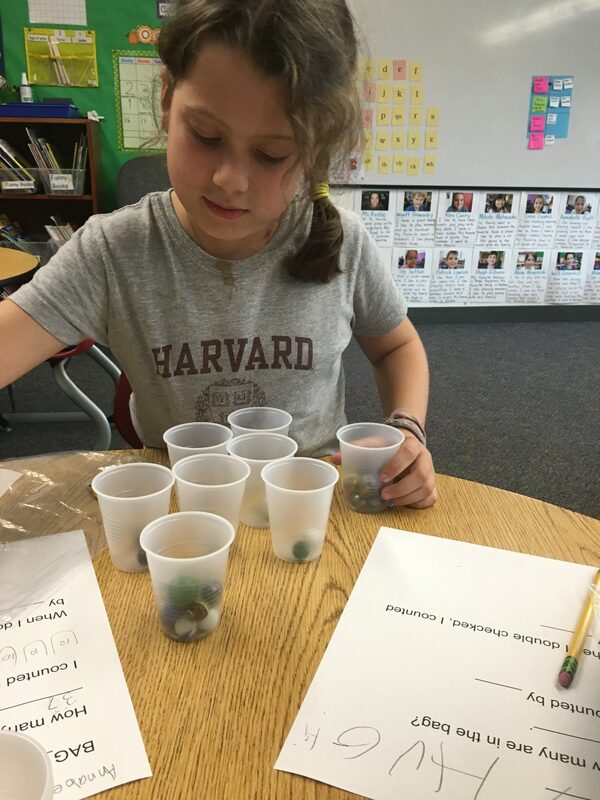 In this activity they are pondering if they have enough, if not how many more do they need, or if there are extra how many extra, and possibly are there enough for everyone in the class to have two items? How did you make a set that had the same number? Does each group you made have the same number? How do you know? If you are interested in learning more about counting, click here. 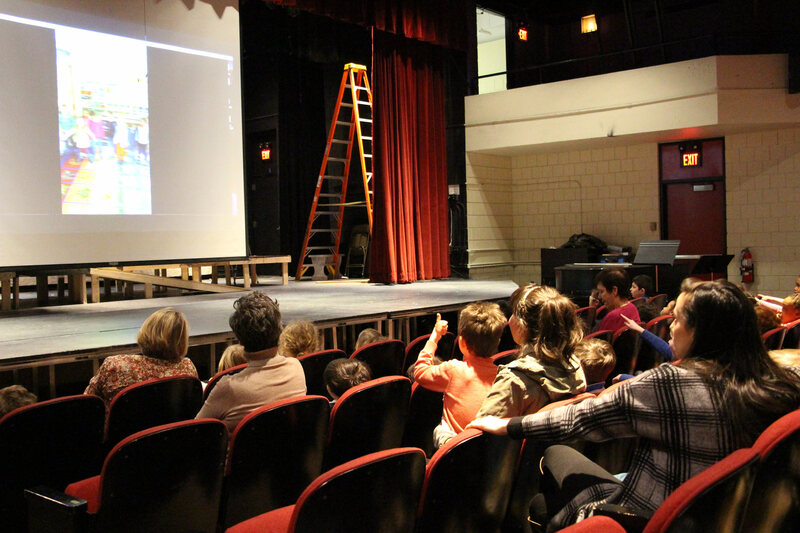 “What day is Inventor’s Club?” ask a group of animated second graders at lunch the other day. “Mondays and Wednesdays,” I respond. There is a buzz heard in the dining room as the teacher heads to the microphone. Children are wondering, and I believe hoping there will be an announcement about clubs that are being offered at recess. 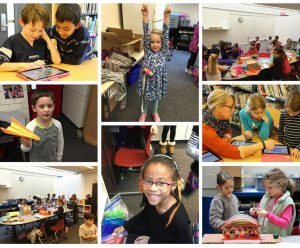 Recess clubs got their start last year when a second grader proposed the idea of an Inventor’s Club, and it was met with great success. This year there were a group of regular Inventor’s Club attendees who asked if we would offer the club again this fall. How could I say no? Inventor’s Club was a highlight of my week last year. Children coming together to build and create with recycled materials? It doesn’t get much better than that! Inventor’s Club began in October and meets twice a week. There has yet to be a day with less than 20 children attending. 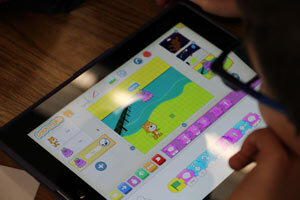 In addition to Inventor’s Club, teachers are facilitating different coding/Scratch activities on Fridays and recently Dr. Talusan offered a Diversity Club. 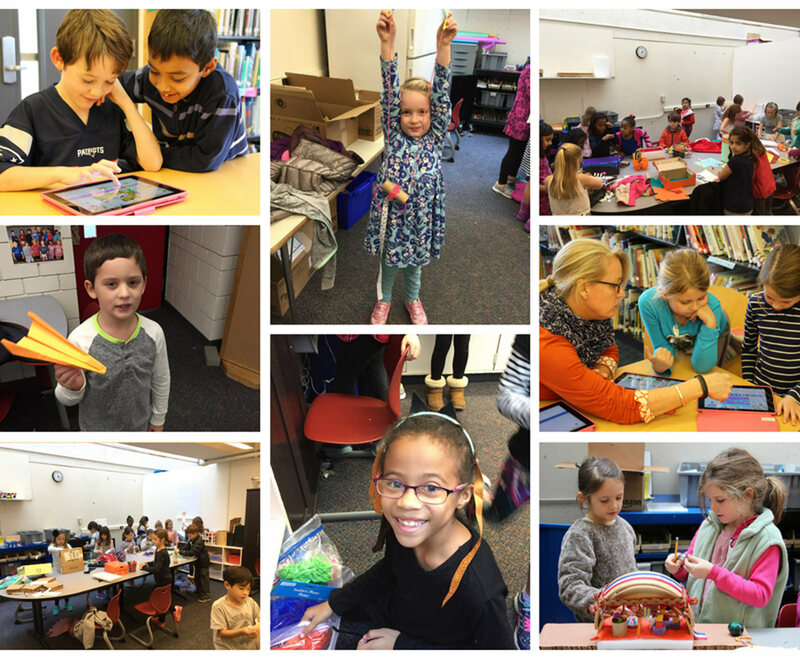 Students have been inspired by the various teacher-led recess options and have begun creating their own interest-based clubs, like Cheerleading Club, Fairy House Building, Spy Club, and many others. If your child wants to join or start a club they should meet at the Buddy Bench or ask the teacher on the microphone to make an announcement at the end of lunch. The benefits of these clubs are many – they not only support our children’s creative and physical growth but they empower our students to be self-directed, practice important social skills, collaborate and lead. There will always be a place at recess for fort building, swinging on swings, and tossing a football, but for that child who doesn’t gravitate toward physical games, recess clubs provide a much needed and welcome break from the normal work of their school day. Are You Curious About What is Happening At School? If you are like me, you are eager to find out from your child how they have spent their day. As soon as I pick up my teenage son from the bus, I ask how was your day? More often than not I get the response, “Good” or “Fine.” Looking for a little glimpse into how he spent his eight hours away from me I wrack my brain for other questions I can ask to elicit a more detailed response. Sadly, the teachers in high school don’t send regular updates with photos so the conversation quickly fades and the drive home is a quiet one. 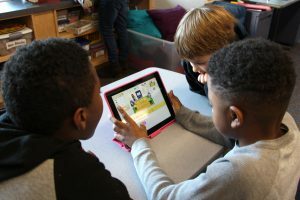 This fall Lower Division teachers began regularly sending classroom updates to help promote conversations at home.The photos that are included in the updates are a wonderful way to naturally inquire about the school day. Asking your child about the activities and people that are pictured or the topics that teachers have written about in their communications are great ways to launch a discussion. The stories your child will share (maybe slowly at first) will give you a window into their day, the friendships they are developing, the activities that they love, and possibly the challenges they face. Enjoy the dialogue that you can share with your child about school especially while you are getting hints about what to ask to gain a greater understanding. And if you are like me and still needing better questions to ask on that ride home click this link for 25 Ways to Ask Your Child How Was School Today. How Are Teachers Thinking About Documentation? 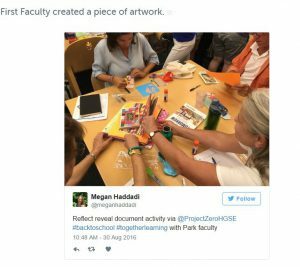 As part of our year-long commitment to thinking about ways to document student work, we kicked off the initial Lower Division faculty meeting by creating a piece of art using materials that are commonly found in any Lower Division classroom. The objective of this exercise was to allow teachers time to reflect as they created. During their work time teachers were asked to think about about the following questions: How did this activity help you to reflect? Process? 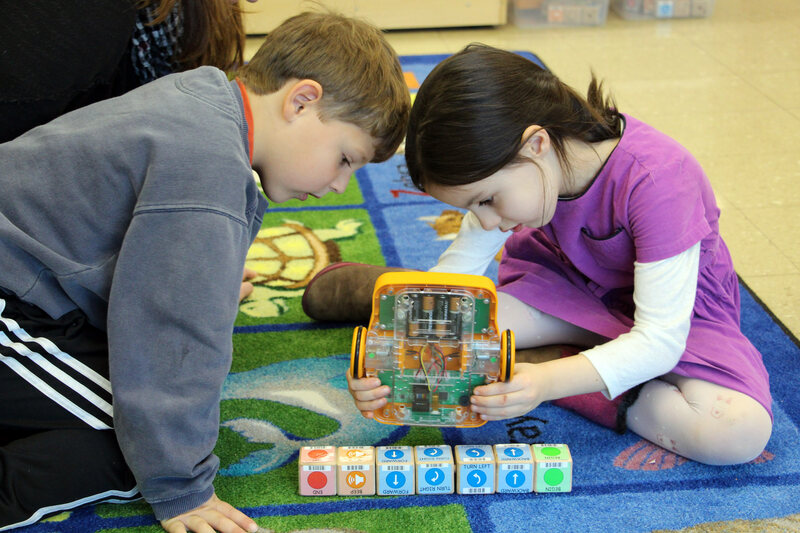 What in this activity can you bring back to your classroom? What were the skills you used to complete the activity? How could you prompt more thinking and reflection into your classroom routines?